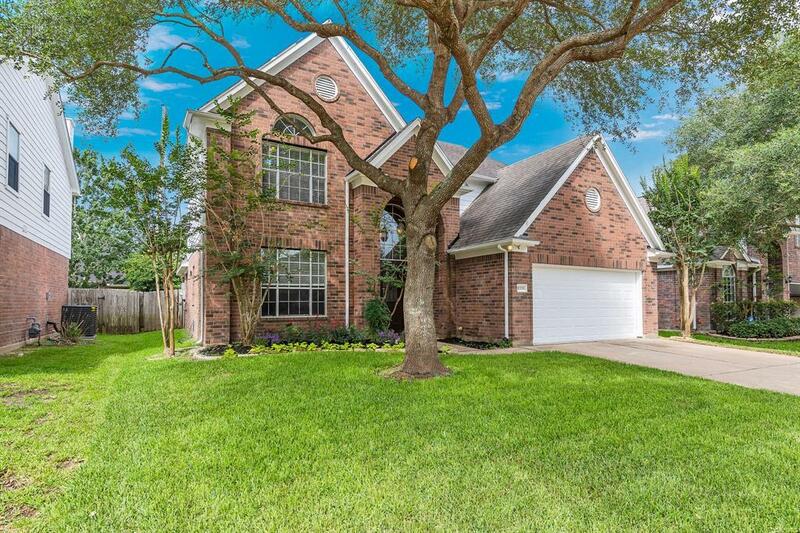 Stunning four bedroom home recently remodeled in beautiful highly sought after Cinco Ranch community! Nothing has been overlooked. So many gorgeous updates. 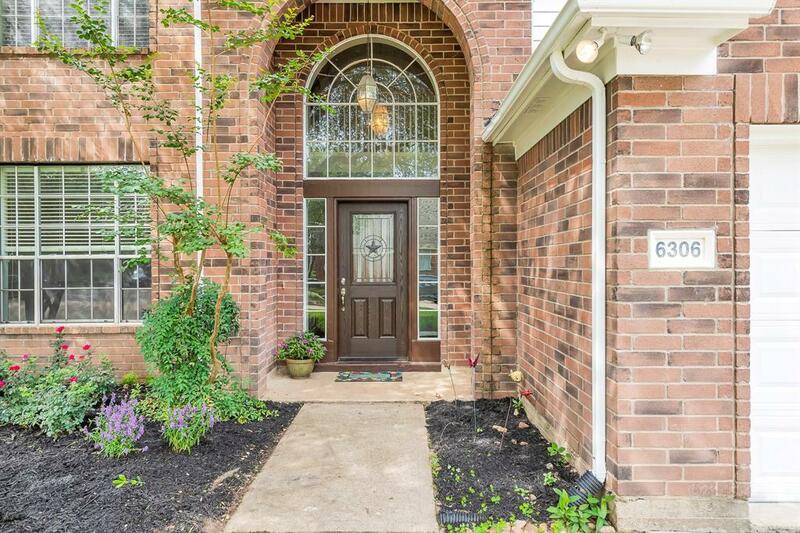 Wood tile throughout the entire first floor, plenty of natural lighting, gorgeous stone fireplace. Wonderful contemporary kitchen! Beautiful quartzs counter tops, gorgeous backsplash, new cabinets & self closing drawers, under mount deep double sink, new cooktop and oven, dishwasher, stainless appliances. Master bedroom w large windows and wood tile flooring, master bathroom is amazing! Stunning white, cabinets with huge luxurious seamless shower, and large soaker tub, quartzs counter tops, great size secondary bedrooms and game room, covered patio, backyard large enough for pool. 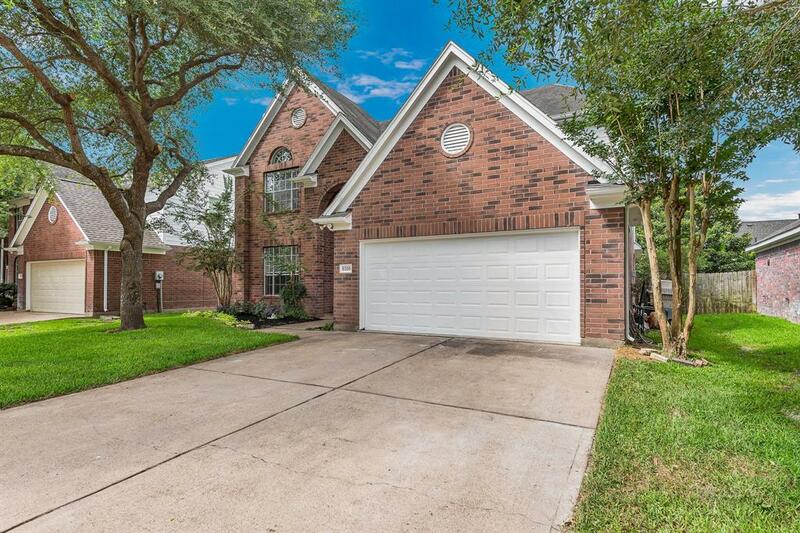 Powerful new A/C and Heat unit, Walking distance to sought after KISD elementary and middle schools. 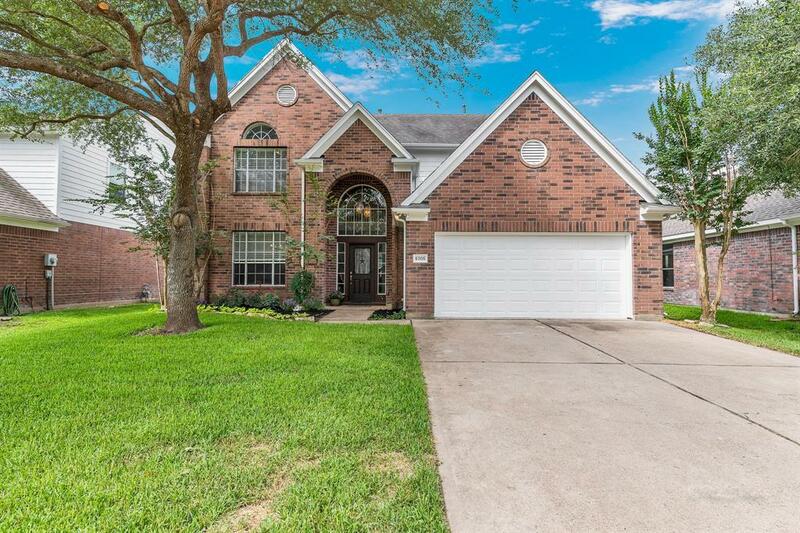 Nearby Cinco Ranch parks and pools, beach club, water park, golf, tennis, easy access to I-10,Westpark Tollway and Grand Parkway. Don't miss out!